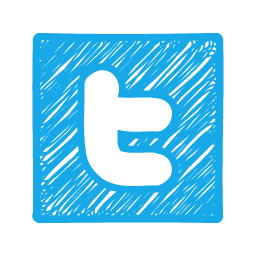 This site is under heavy construction, and is only published for testing purposes. 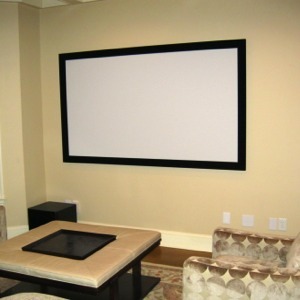 If you need to contact me for home theater services, please call or email me. 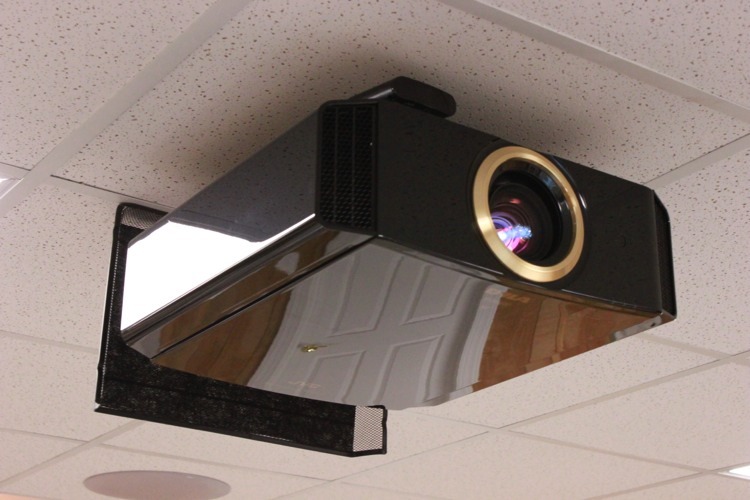 Founded in 2007, Trinity Home Theater has been bringing quality and affordable systems to the Triangle area. 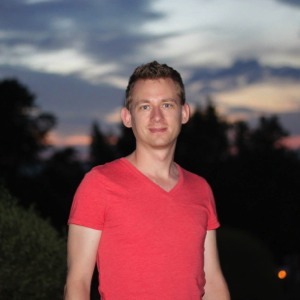 My name is Mike, and I have independently owned and operated the company since its inception. My goal is to create custom designed systems, incorporating cutting edge technology, at an affordable cost. 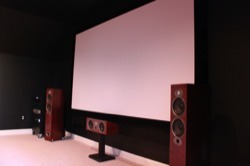 My interest in home theaters began in 2005 when I saw a system in a $3M home on the Parade of Homes. 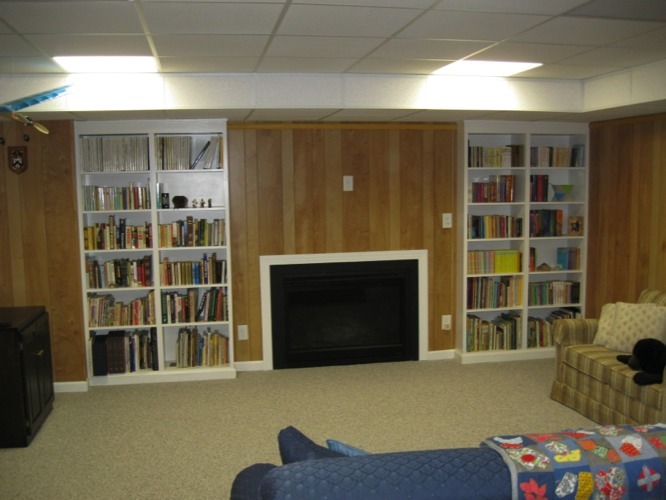 I understood that I couldn't afford to put that system in my house, but I figured I could build something similar. 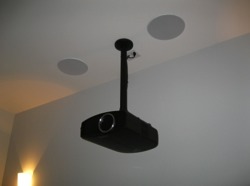 After about 18 months of research, I built my first home theater with a projector, screen, and surround sound system. 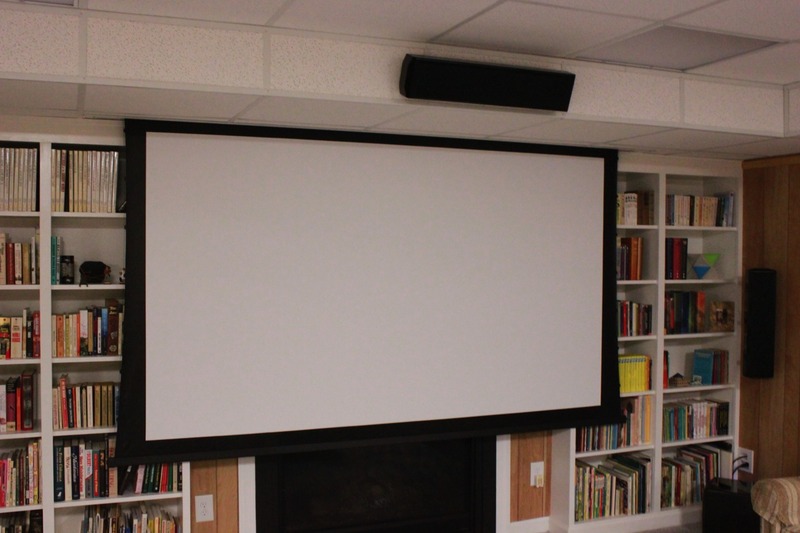 I thoroughly enjoyed designing and installing the system, and it was a great experience watching movies "on the big screen" at home. I wanted to bring this same experience to others, thus the company was born. 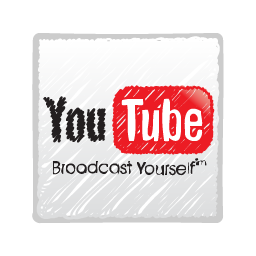 Inevitably, things started out small; but have grown into a reputable company with a loyal client base. If you are looking for a personable "one to one" company to work with, then you have come to the right place. My commitment is to preform my craft to the highest level of excellence when I build a system; and then stand behind my work with professional service in the future. New system design is the flagship of my services. Typically, we will be working with a "blank slate" and designing a complete system from the ground up. The system will be sculpted to meet your needs for performance, budget, and style; and customized for the room it will be installed in. The selected equipment will be professionally installed, and then all of the technical setup, programming, and calibration will be completed. All you need to do is pick up the remote and enjoy your new investment. If you bought a Ferrari and put regular gas and oil in it, would you expect it to run at peak performance? Of course not! When a brand new TV or projector comes out of the box it has preset factory settings, and they are not the optimal settings based on the many factors unique to your system. This is where professional video calibration comes in. I will use a high quality colorimeter in conjunction with test patterns and computer software to maximize the performance of your new TV. 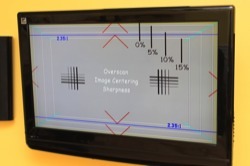 Existing TVs/projectors can benefit from a first-time calibration, or a recalibration as well. 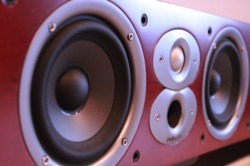 Properly calibrating your surround sound system is essential to optimizing the performance of your speakers. 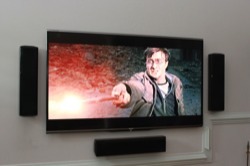 Whenever I install a new surround sound system, the calibration is included. You can, however, have an existing system calibrated as well. Stands for Subwoofer Placement Optimization Test. 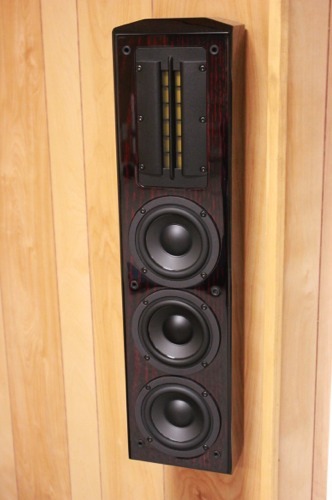 Most people will tell you that the subwoofer can be placed anywhere in the room and it will not affect the sound. This can't be further from the truth! 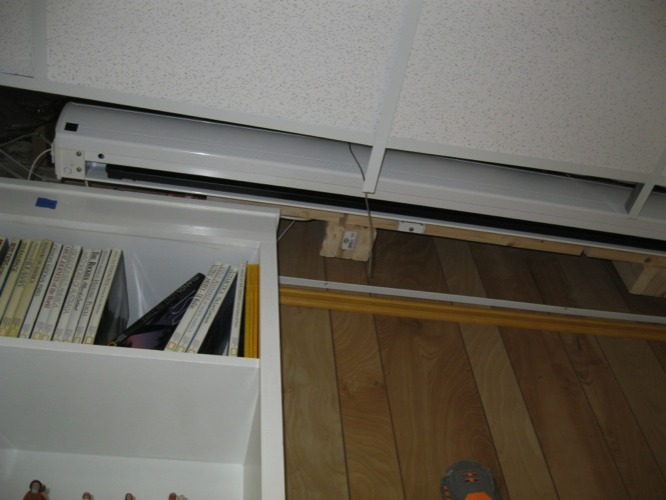 The location of the sub is critical to how it performs in your room. This is where S.P.O.T. comes in. This test is done in the early stages of the system installation to determine the best location, and ultimately optimize the performance of the sub. If you have ever been to a foreign country, you probably wish you had a translator with you. That is exactly what your remote does for you; it speaks to your equipment and tells it what to do. 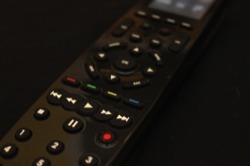 Owning a high quality master remote is invaluable when controlling today's high tech systems; and good programing is equally important. 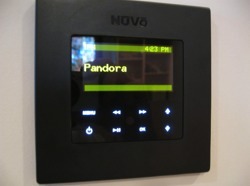 I can custom program a master remote to control anything from a simple setup to an advanced system. 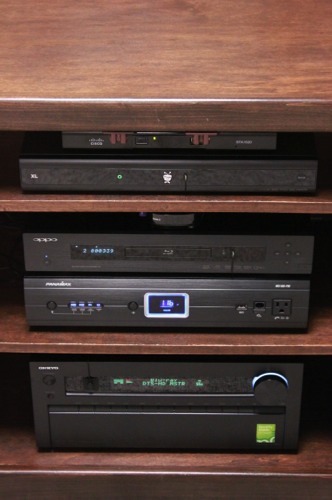 A professional A/V rack is one of the best ways to install your new components. 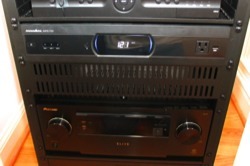 When your components (receiver, blu-ray player, cable box, ect.) are installed in a small cabinet, they are exposed to heat build-up and have very limited access for future service. A rack will allow me to install your gear with proper spacing for ventilation, keep wires neat and organized, and allow for easy access for future service and upgrades. It also gives your installation a very professional look too. If you have a structured wiring panel, chances are it's probably a mess. Most builders don't do a thorough job organizing the panel when the house is built; leaving the homeowner with a lot of question marks. When cable/satellite technicians add their equipment to the panel, things tend to get worse. I can take a mess of a panel and clean it up; organizing, labeling, and testing wires. 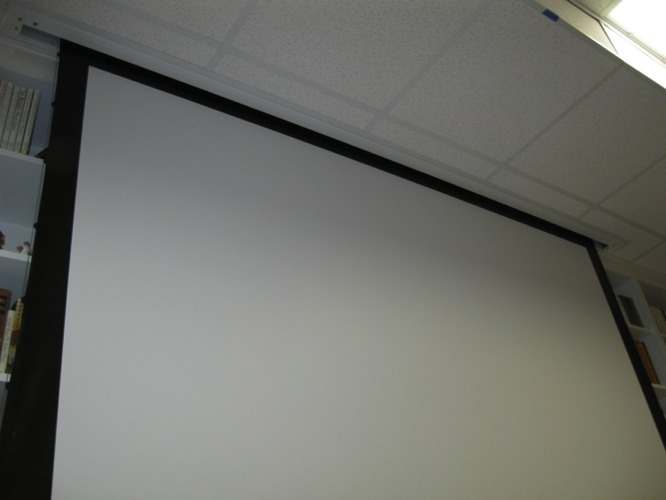 When a panel is set up properly, it can be a very efficient piece of technology for your home. I can also design and install new structured wiring systems for new construction and remodel projects. 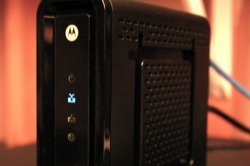 Does your home network system seem to not keep up with your demands anymore? With all our smart phones, tables, laptops, and A/V systems fighting for internet, yesterday's network systems can't keep up anymore. 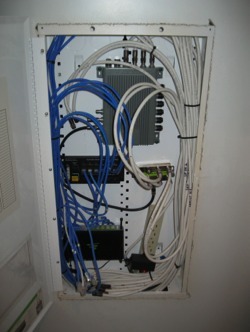 I can take your existing wired and/or wireless systems and reconfigure them to meet your needs. Are your internet speeds fine, but you have terrible wireless coverage in the house? Using high quality WiFi components, I can maximize the wireless coverage of your home. Say "goodbye" to lost signals when you go to the 3rd floor or sit on the back deck. During my off time, I am the drummer for Singlestreet; a Christian rock/worship band. 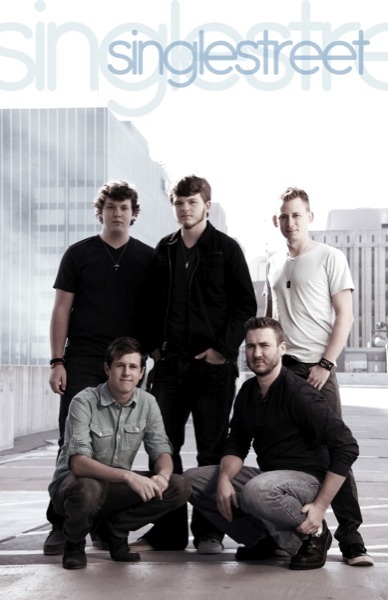 The band formed in August of 2010 and we have performed all over North Carolina, and even in South Carolina and Georgia. Our first album, "Coming Into Life", was released March 2012, and we are currently working on our next album. We typically play for youth events or lead worship for churches, but we have also played several public events as well. Our goal is to share the love and grace of Christ, and we strive to write music that expresses that love. 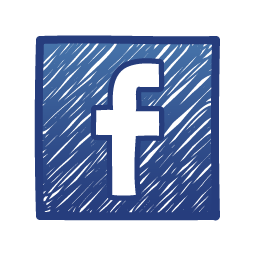 You can fill out this form to request a consultation, or for general questions.